This is our “shortcut” section of the website for LTAC members. It includes pertinent links to federal and state regulations, real estate contracts, real estate broker positions statements, property tax forms, title insurance annual report, CFPB updates, convention presentations and much, much, more. 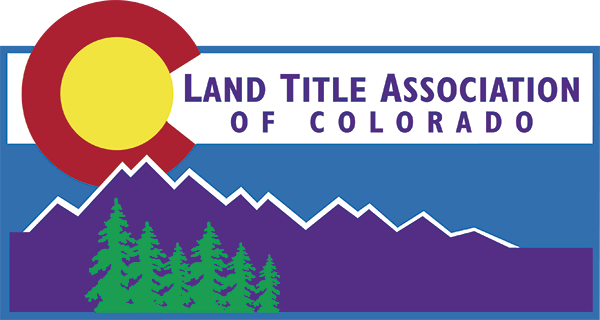 It is a one-stop shop for LTAC member title insurance professionals. Looking for something that you do not find in this section? Please contact Meghan and let her know. There is always room to add more. We also include links to allied professional groups that title professionals work with frequently. The allied listing is not limited to members and can be found by clicking on the bar to the left. TRID establishes new disclosures and timelines. Included in the download of this document (as appendices) are additional tools, including a TRID Timeline Calendar, designed to assist everyone to better understand the sequence of events that occur for financed real estate transactions. The TRID Best Practices document, and TRID Webinar prodcued by CAR are available on our TRID Updates page. We will continue to post new and relevant information on this page.